Thanks again for the swiftness of the order. I didn't expect it for a couple of day but there is was next day. The switch is amazing, simple to use and easy to setup, I had it up and running in about 5 minutes and now I don't have to worry about switching TV, or Stereo channels and I can plug all of my HDMI devices in at once giving me a full hi-def sound. It was just as advertised and works a charm. All the cables are just what I wanted, the right length and now no interference from all the other devices around it. It's a neat little package. 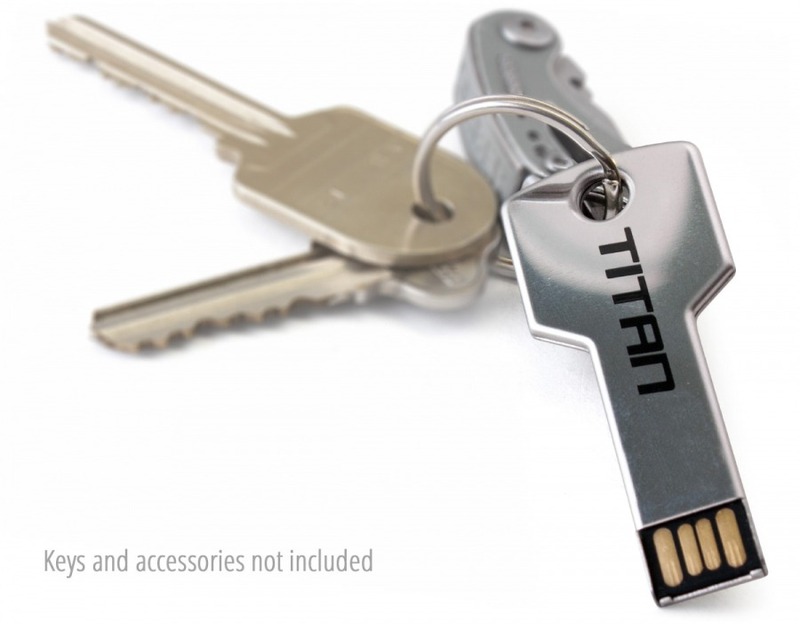 Take a handy 8GB of storage with you everywhere you go with this handy key chain design USB drive! Now I love it when a gadget can integrate with my daily life - and so that's why this little gem has quickly found a home on my key-ring. It may mean foregoing those novelty fuzzy-dice or Angry Birds key chain accessory, but at least this key-clanker has a useful function in life! Without breaking the bank you can now carry everywhere 8GB's of storage, compatible with PC and Mac, or even Android (by using an OTG USB Cable). That's over 2000 mp3 songs, around 4,000 photos, or an endless supply of documents! Answer: "The USB contacts are exposed as shown in the photos, but are not easily affected by keys or other things which could scratch the metal. The whole key will likely become scuffed up over time, but will continue to function." Your products, service, and your communication skills are in my opinion make your company 5 STARS. I will telling all my friends.